Everything fixed gear from around the world. With Interbike comes more new things! 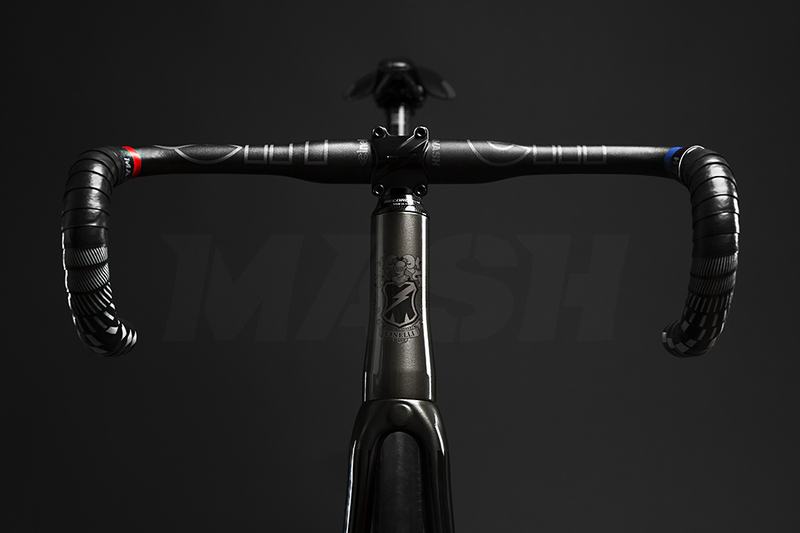 One of the most exciting things, aside from the MASH SF x Columbus steel frame set is the 2015 Cinelli Mash Parallax. Pictures were released… and we at The Fixed Life are pleased. Take a look for yourself! I think I like the middle one. 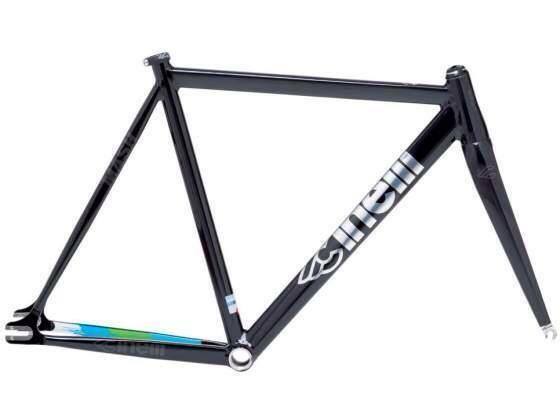 Anyone looking for Cinelli Integralters? I never finished this project and they’ve been sitting in a box ever since. They are 1”, 130mm x 42mm. Super clean. $200 obo. I have no use for them anymore. Had a badass weekend with the realest. Her job has been keeping her on the road most weeks but when she’s home it’s a blast!